People often say we have the best jobs in the world and we would have to agree! So we thought it would be fun to give people a little insight into our world through a time lapse on a Saturday in the TR gallery. 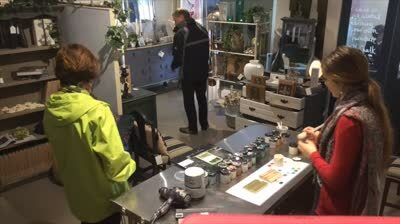 We had the camera pointing down just onto our paint bar area. Excited to show you a snippet of what it’s like for us to live in a world of colour, creativity & endless possibilities with our customers.